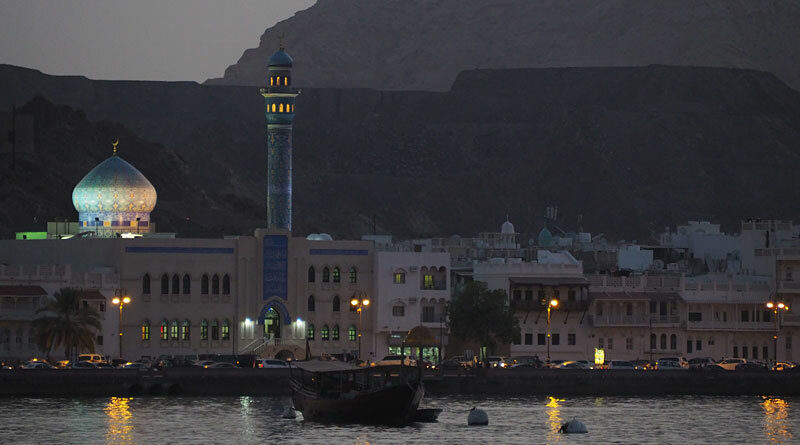 Best Mideast stopover: Dubai or Oman? Your long-haul flight is touching down in Dubai and you want a stopover – but do you stay in the United Arab Emirates or head to nearby Oman? Here’s my verdict.